Why Outsource Medical Billing and RCM for Your Reproductive Medicine Practice? 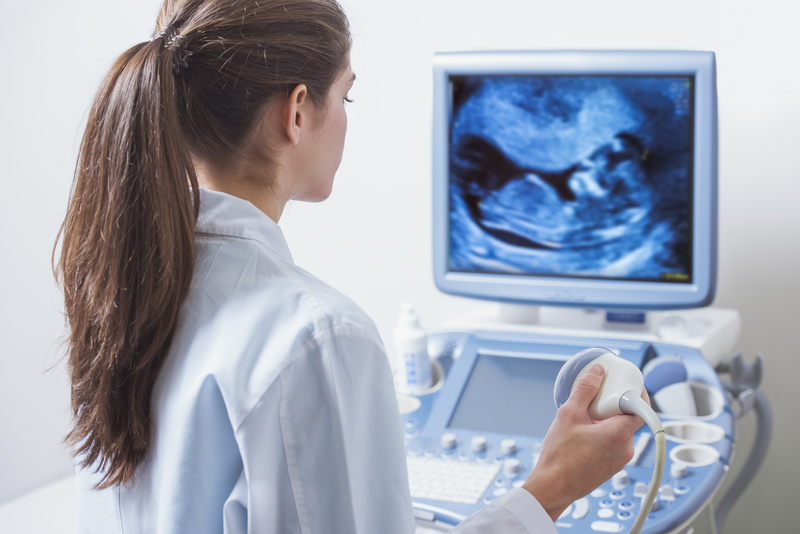 At your practice, you diagnose and treat patients with a variety of reproductive conditions. Working through infertility and fertility treatments can be a long and complex process for both patients and doctors, but through it all, your top priority is the well-being of your patients. The financial well-being of your practice, however, also needs to be a priority. By outsourcing your medical billing, you allow the cash flow of your practice to be given the care and attention it requires. A billing partner will have a dedicated staff who process your claims, codes for your appointments and procedures, and maximizes reimbursements, allowing your time to be devoted to your patients. At PPM, we understand the unique modifiers, codes, and billing processes that come with reproductive medicine, since our team has years of experience working with reproductive practices. We offer fully customized billing, software, and management solutions to fit every practice’s needs and can provide monthly reports to ensure you stay in control of your company’s cash flow.